1″square Rockwool Tray 77 in number on each tray. 77 1 inch Rockwool pre-formed squares. this is a Semi- solid Rockwool product in a 1 Meter length slab , it comes ready to trim to your own specific requirements. This is a 3inch square Rockwool block, there is a centure hole, already in place to take any small cuttings already, showing root formation. This is a 4inch Rock-wool grow block sutable for larger cuttings. 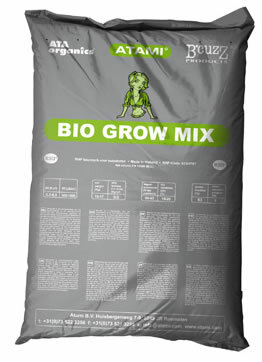 Alpha Mix is a professional soil mix, formulated by a noted European agronomist and blended from carefully chosen organic ingredients. 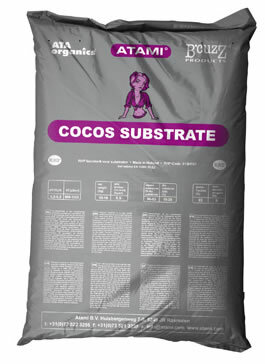 A medium fertilised mix, with added worm humus to boost nitrogen content and coco fibres to increase the air / water ratio. 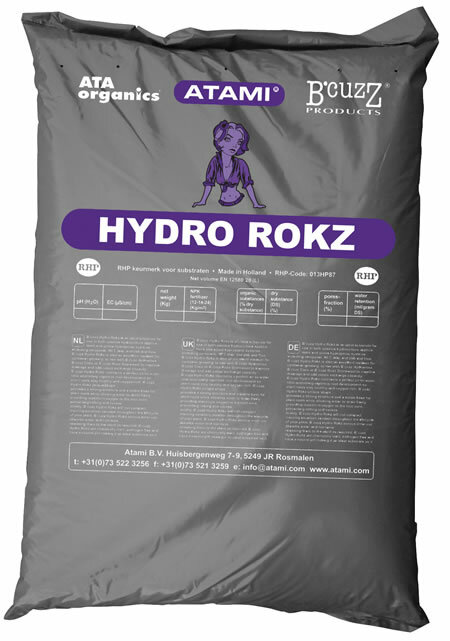 A light and well aerated soil mix, with added perlite for optimum drainage in the root zone. 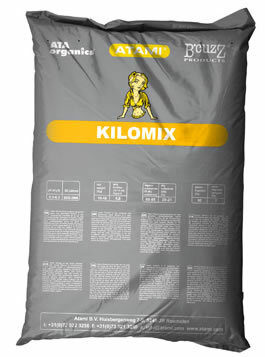 The daddy of the Atami soil mixes! A light and airy mix with an open structure that promotes rapid root development. 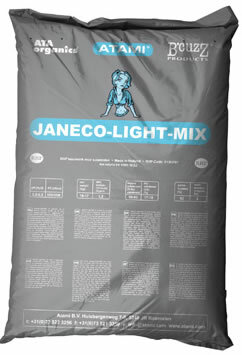 All-Mix was developed especially to be the best potting soil for organic cultivation.